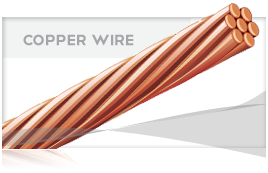 Annealed solid or stranded uncoated copper conductor insulated with PVC, providing an abrasion, flame retardant, moisture and oil resistant insulation. Condutor is surface printed. 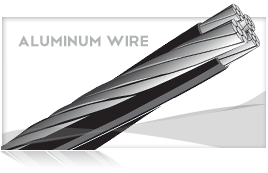 General purpose wiring is for residential, commercial, and industrial lighting and power. 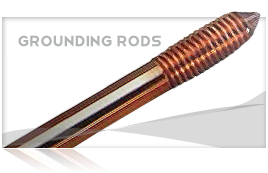 Commonly used in conduit or other approved raceways, in wet or dry locations where conductor temperatures do not exceed 75˚ C. THW is rated 600 volts.